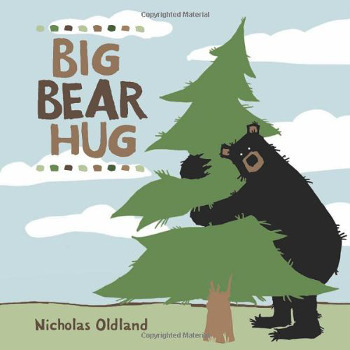 This adorable and classically colored book about a bear who loves to hug, and everything! Jump inside the loving world of this huggable bear – a modern tale of a bear with hunger for hugging, and even loving on the creatures that they usually eat for breakfast. 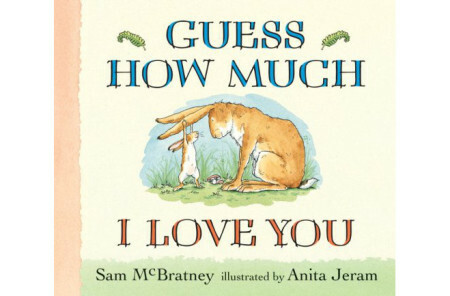 This 32-page fun read is the perfect bedtime story for a little bear hugger in your life. 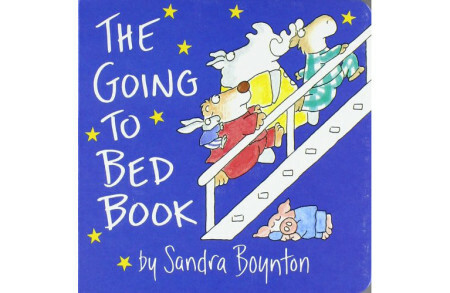 Your child will enjoy every second of the Big Bear’s Story.